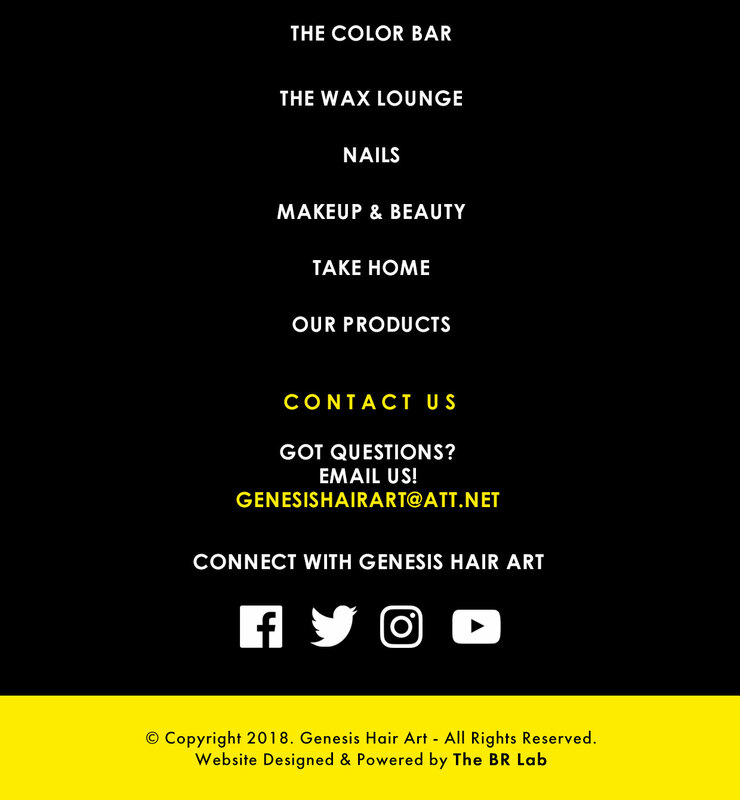 Thank you for visiting Genesis Hair Art's website! No Returns or Exchanges, All Sales Are Final! 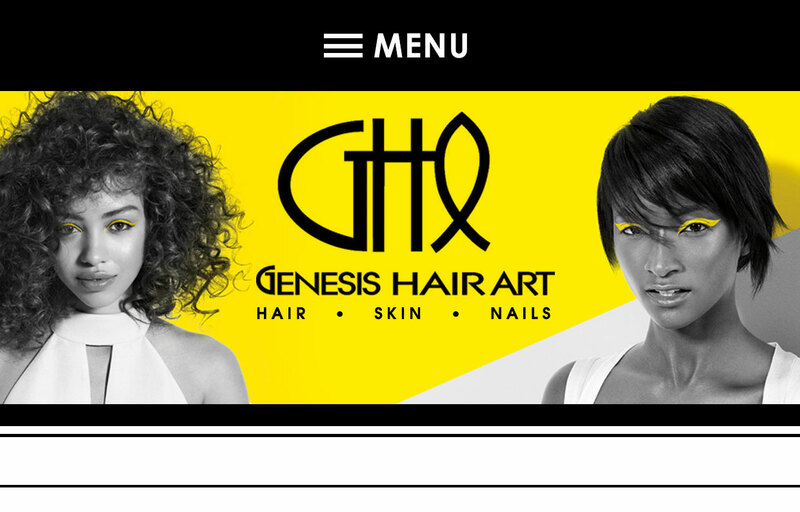 Genesis Hair Art ships orders using United States Post Office. All orders require a mandatory 3 Day processing time and require 1 to 5 Business Days for delivery depending on the shipping option selected. We love having our CEO/Founder Sherita Cherry in the spotlight for press & media! 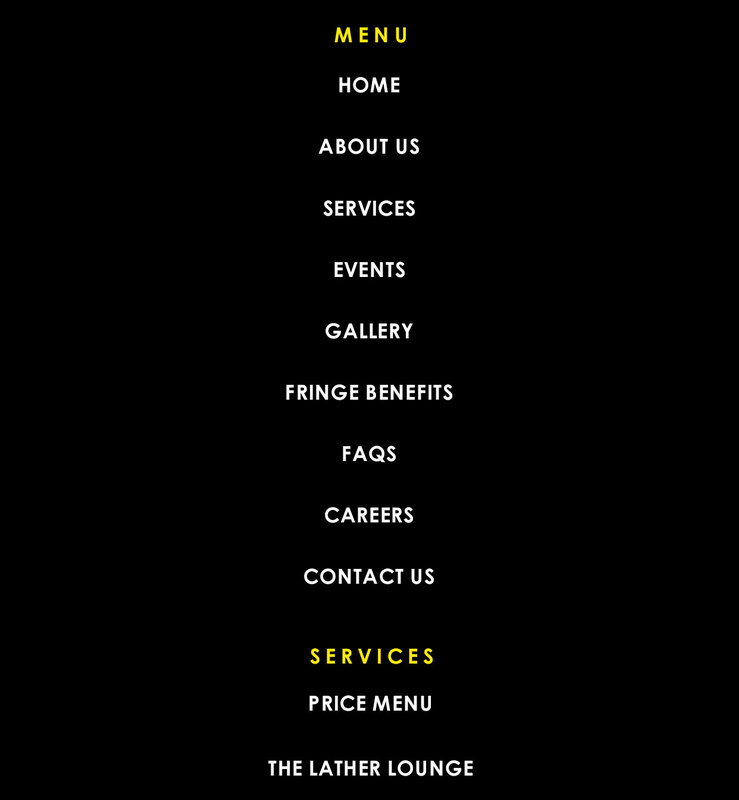 Please e-mail us details & our team will be in touch! When CEO/Owner Sherita Cherry isn't headlining her own classes & workshops, she is always in the mix with other classes and workshops hosted by other promoters around the world! 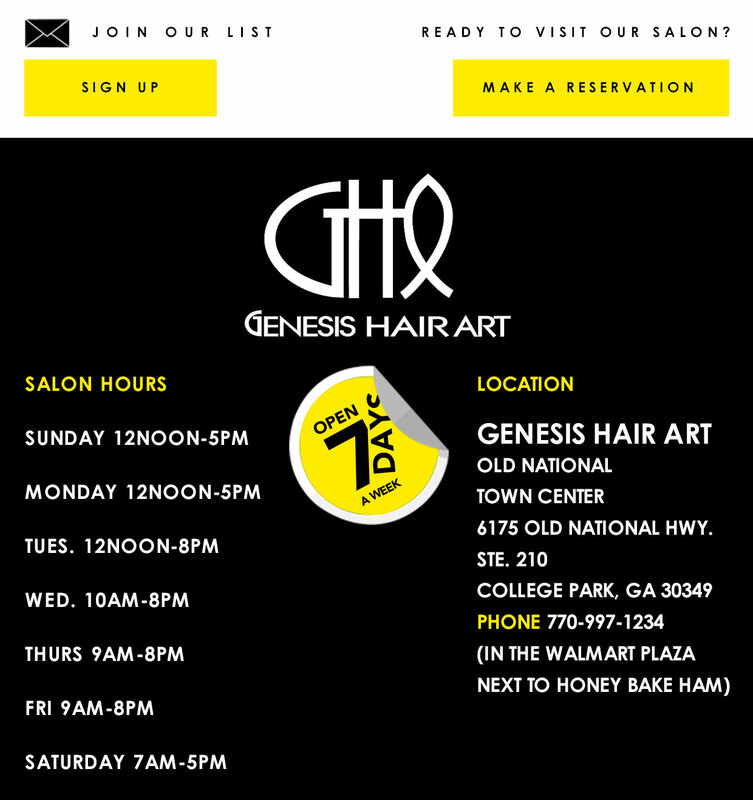 Please contact us if you want Sherita Cherry to be a part of your upcoming class or workshop event.